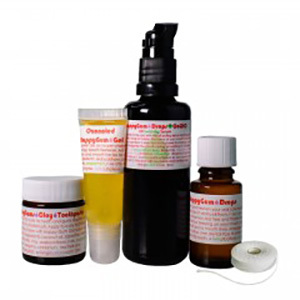 Banyan’s mission is to provide you with the highest quality Ayurvedic herbs and products possible. They believe a high quality product is one that is pure, effective and produced in an environmentally-friendly, ethical manner. To fulfill this mission Banyan Botanicals is committed to offering USDA Certified Organic herbs whenever possible, practicing Sustainable Sourcing methods and utilizing only Fairly Traded herbal ingredients. We trust their products for Cleansing and Detox, Digestive Health, Immune Support, Joint and Bone Health, Organ Health, Skin Health, Sleep, Stress Management and Weight Management. 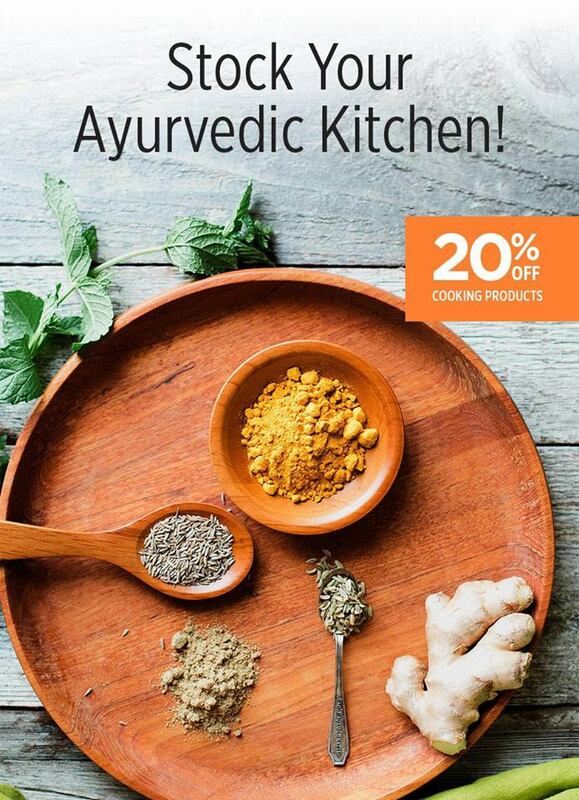 Plus check out their cooking and meal ingredients to add delicious flavor and essential nutrients to your favorite recipes. A mala is a tool used to help enhance meditation. 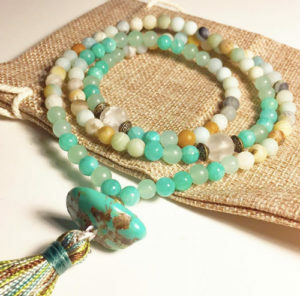 The use of a mala can help focus your meditation while adding the unique gemstone properties of the mala to improve the power of your meditation. There are acupressure points on each of the fingers that work on different parts of the psyche and the brain. When the beads press the meridian points in the finger, you can work on a specific result. Meditating with a mala combines acupressure, Naad yoga (the recitation of sacred sounds), gemstone therapy and a deep meditative practice. This powerful Superfood formula combines over 70+ daily essential nutrients ethically sourced from the best farms around the world. 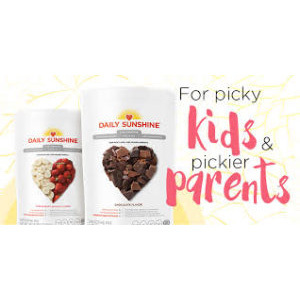 Like 7 trips to the best salad bar, one scoop contains the essential blend of super-proteins, antioxidants, phytonutrients, adaptogen herbs, digestive enzymes, healthy fats, fibers and lean proteins designed to give your body the perfect combination of nutrients to help give you natural energy, reduce cravings, maintain ideal body weight, and support your immune system. Jam packed with organic fruits, veggies, plant-based protein, fiber and healthy fats. Nutritionist developed, pediatrician approved formula, and kid approved taste. Non-GMO • Soy-free • Dairy-free • Gluten-free • QAI certified organic! 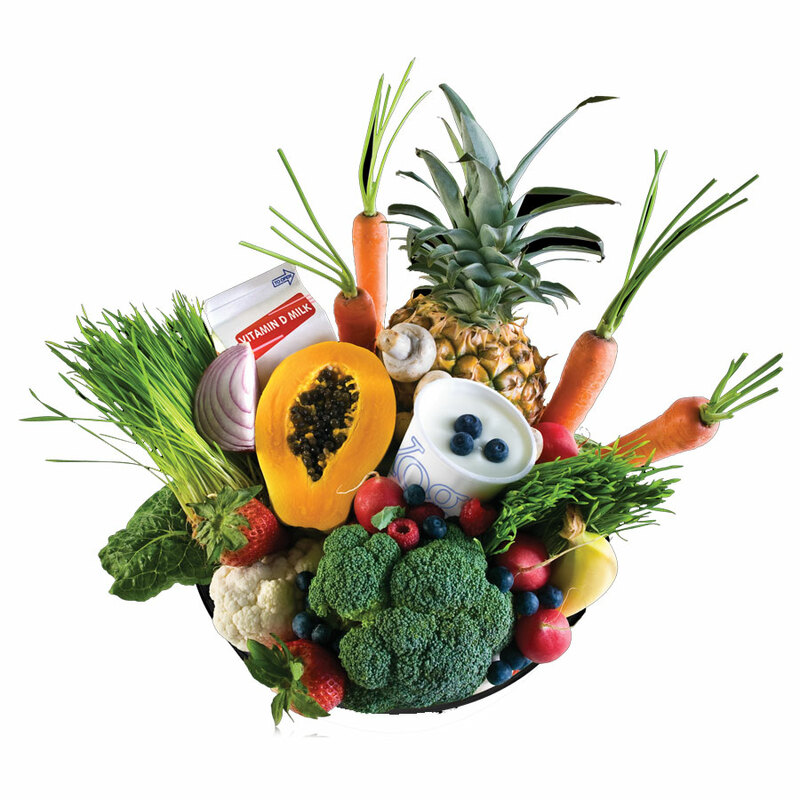 Wouldn’t it be awesome if we all naturally craved fruits and vegetables? Ideal for kids’ after-school snacks, your mid-afternoon pick-me-up, or the whole family’s midnight cookie cravings. Just add water, shake, and drink! Cannabidiol (CBD) nutrients from the Hemp Cannabis Sativa plant have been utilized for centuries as nutritional medicine across the world; many scientists now consider CBD to be the single most important cannabinoid ever discovered as it strengthens and improves the efficacy of mitochondria, the power source for every cell in your body. 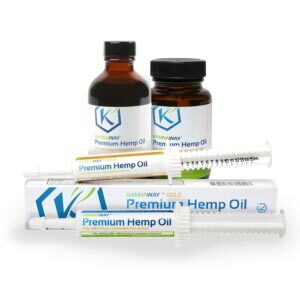 Kannaway Premium Hemp Oil is: extracted from organic hemp plants grown on Austrian farms to guarantee no pesticides, herbicides or chemical fertilizers. Packaged pure with no other ingredients or additives.